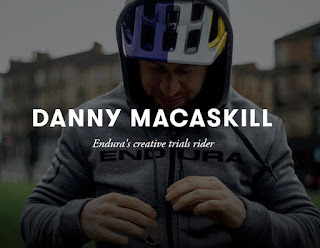 Century Cycles Blog: What makes Danny MacAskill tick? 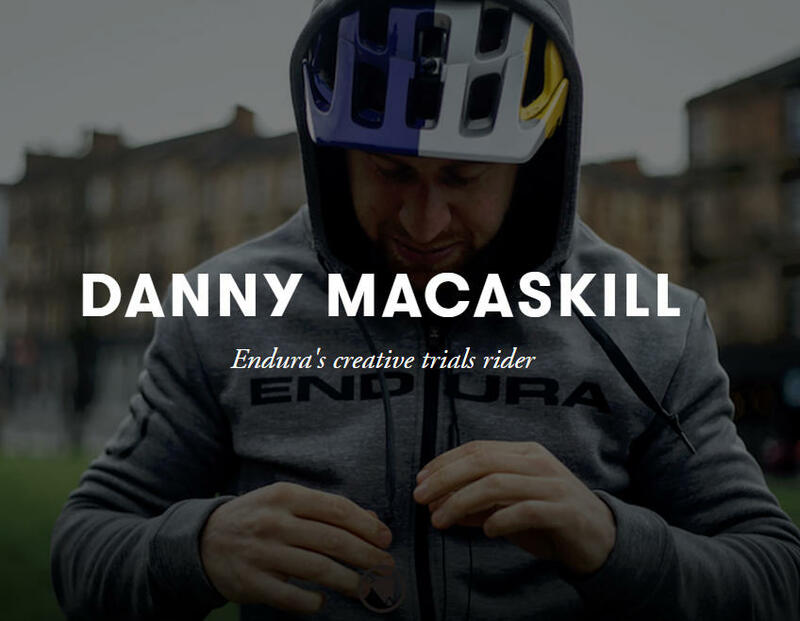 Everybody knows trials rider Danny MacAskill from his famous YouTube videos. But what makes this Scotland-born and bred dude tick? There's nobody better to find out than the folks at Scotland-based Endura, Danny's sponsor and makers of cycling clothing designed to handle the fickle Scotland (and Cleveland) weather. Read the interview at stories.endurasport.com/danny-macaskill, then stop into all three Century Cycles stores to check out our full line of Endura clothing, so you can look like Danny MacAskill, even if you'll never ride like him!